Coffee makers are the rage among lovers of said beverage. 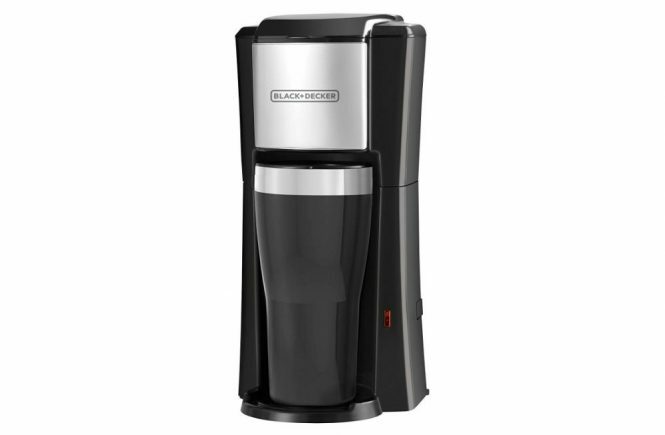 These days, you will see at least one kind of coffee maker in every home in the country. Having one around means you will be able to enjoy the taste of a freshly brewed cup anytime you need a fix. 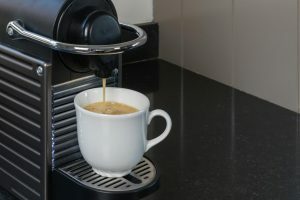 A piping hot cup of tasty coffee within minutes is one reason why many homeowners invest in coffee makers. 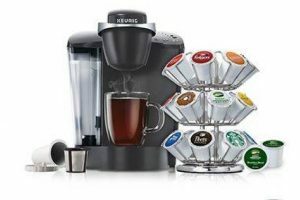 Keurig is a trusted company in the coffee industry and they have been known to design and manufacture highly functional coffee makers. 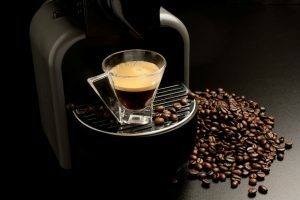 In this article, we are going to review one of their products, the K-Cup in Room Brewing System. Many customers trust Keurig to help them with their java fix every morning. 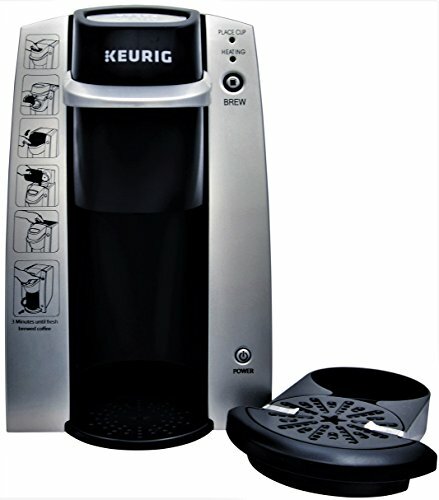 Keurig’s K-Cup in Room Brewing System features a solid construction with a compact size. The compact, portable size of the unit makes is a recommended appliance for cramped spaces. The unit is capable of brewing one 8 ounce cup of coffee within 3 minutes and it does not entail messy cleanups and complicated maintenance methods. Because the brewing process for this only requires a disposable K-cup, you will not be left managing coffee refuse and dirty filters. You will have a hot, comforting cup of coffee in minutes without having to deal with a lot of mess and procedures. It is easy to use due to the instructional graphics that were imprinted on the front part of the unit. The graphics will not peel off, as well, since it is printed on a metal part. Keep in mind that this is a UL-listed product for commercial use only, so this is a handy device for the office or a hotel room. The unit functions with the help of push buttons. The LED light will signify the correct step of the brewing procedure. Cleanup and maintenance of the unit are fairly easy and straightforward. 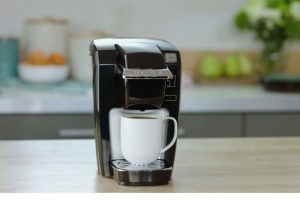 Following the brewing process, users have to remove the K-cup, examine the K-cup holder for coffee remains, and remove and rinse it if there are lingering grounds. After this, they have to position the holder in the right spot. In case you find water in the tank, you must position the cup on the drip tray, press the “brew” button until the water is completely siphoned out. The internal parts of the unit must be descaled every year, as recommended by the manufacturer, in order to maintain its peak performance. It is also recommended that you should use Keurig’s Descaling Solution for this procedure. 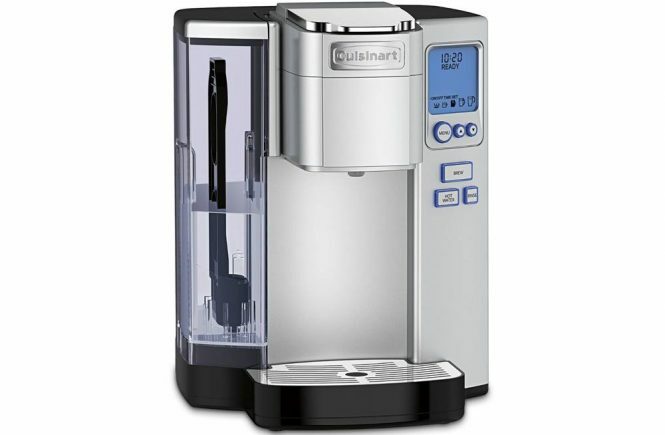 The unit can be used to make coffee and tea in a number of flavors. It is also capable of producing both hot and cold drinks. Users do not need to employ special water for this unit, even though bottled or filtered water is recommended by the manufacturer. Hard and softened water is not recommended. A good number of customers were highly in favor of this Keurig product. Satisfied customers praised its strong construction, its user friendliness, and its compact and lightweight size. Many also noted that the unit was a breeze to clean and maintain. 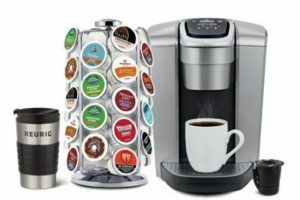 Another noted that you can make a cup of coffee with a different flavor using a different K-cup. Many have also agreed that the unit made coffee with excellent flavor. There were a few setbacks related to the product according to some customers. It produces a limited quantity of coffee for every cup, and it does not have a reservoir for hot water. The user should individually heat and brew every cup of water. The unit requires less wattage to operate, thus, it takes a bit longer for the unit to brew. It is UL-listed for commercial use only, which means the product is not aimed for home use. 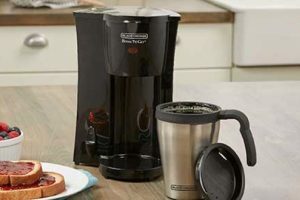 If you are looking for a helpful coffee maker for your office or commercial establishment, make sure to check out the Keurig K-Cup in Room Brewing System. 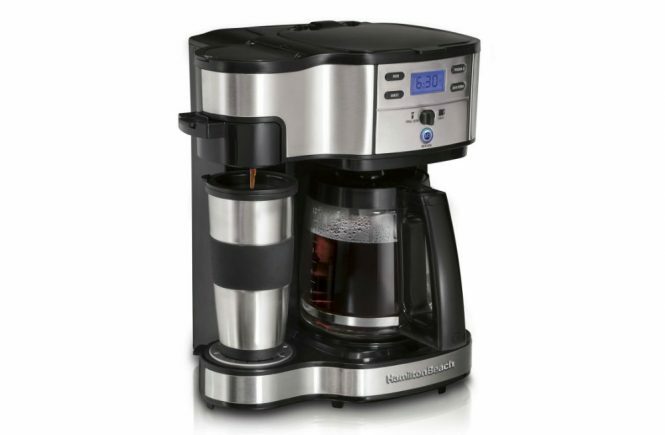 It brews coffee and a good number of other drinks, has a solid construction, is compact, and works very well. Recommended and a good value for your money.